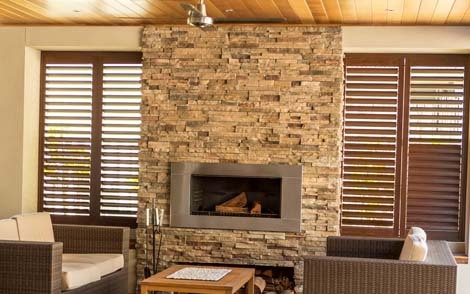 Boral Cultured Stone is a unique cladding product that has been cleverly engineered to look like traditional stone, yet it is lighter in weight and comes in nine distinct ranges for a wide variety of colours, shapes and textures. Cultured Stone allows homeowners to introduce the aesthetic appeal of natural stone to indoor and outdoor spaces and lift a home with the look of natural stone. It requires little maintenance after installation and has 54 per cent recycled content, making it versatile and practical for residential building projects. Cultured Stone is also well suited to composite architectural designs, complementing materials such as brick, timber and glass. It can be integrated to achieve dramatic visual appeal. 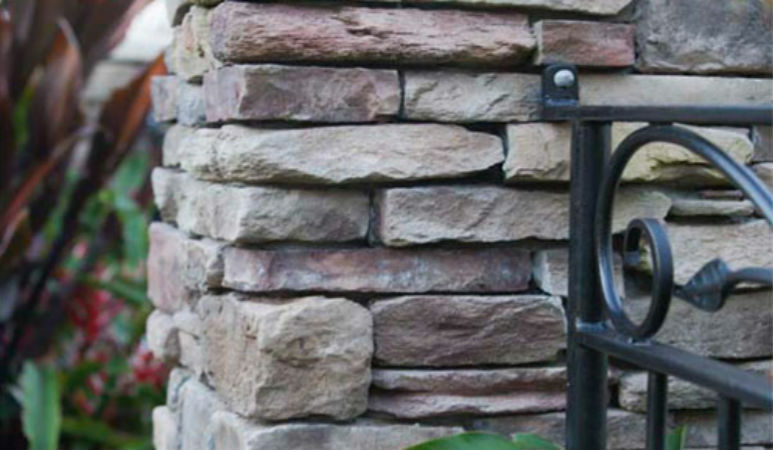 For use on both exterior and interior surfaces, Cultured Stone’s applications extend to walls, fireplaces, water features, outdoor kitchens and integrated barbecues, as well as landscaping elements. Offering many design options, Cultured Stone is available in nine distinct ranges and a wide variety of stone shapes, colours and textures. Each unit of Cultured Stone is cast in natural stone moulds before it is meticulously hand coloured to achieve the look and feel of stone. Cultured Stone is largely maintenance free and, in most applications, does not require painting, coating or sealing after installation. Boral Cultured Stone is supplied with a limited 50-year warranty.